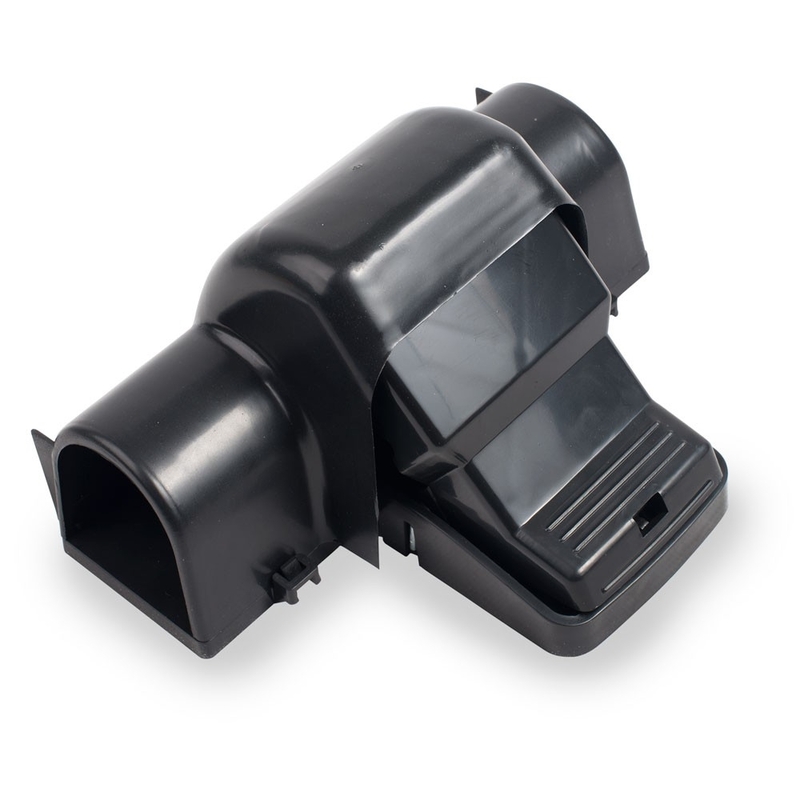 This heavy duty plastic rat trap is very easy to use and a safe and secure way of catching rats. 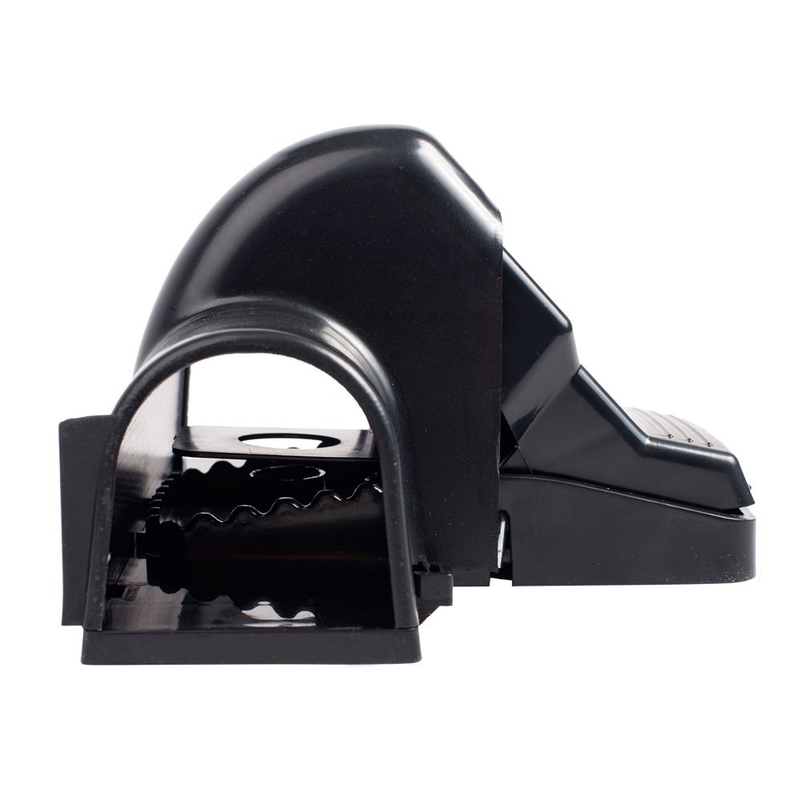 This heavy duty plastic rat trap is very easy to use and the captured rats can be removed without touching them. 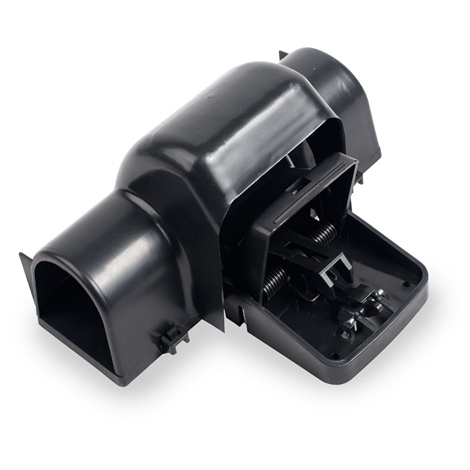 The plastic safety box around the actual trap makes this a safe and secure way of catching rats whilst protecting other animals. 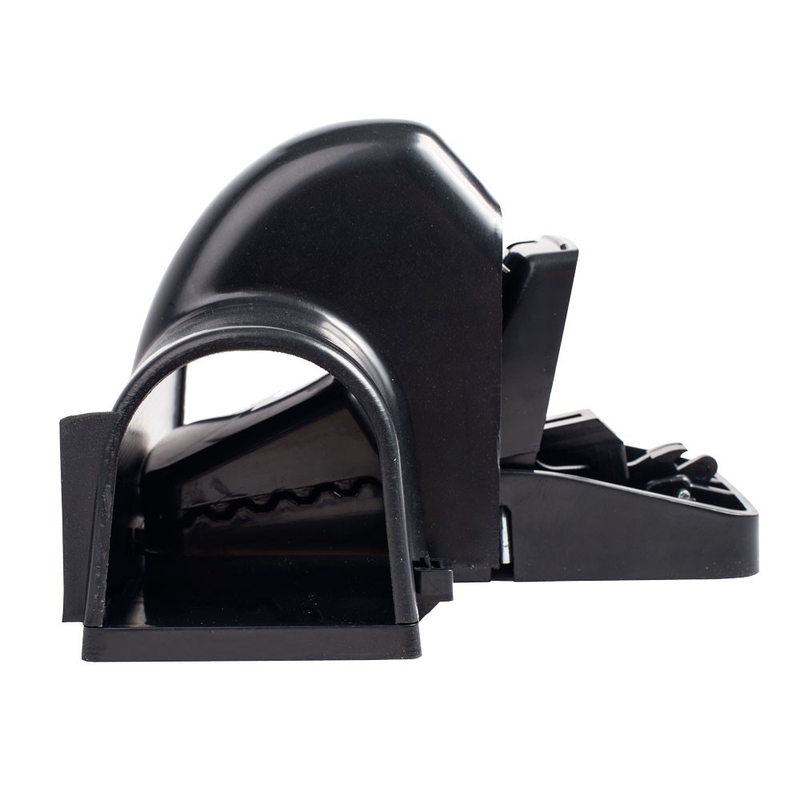 Therefore these rat traps are very suitable for use in animal houses. A perfect trap for those ever so cunning Rats, Stoats & Ferrets.